Generous congratulations to the writer behind Sal Taybrim, winner of this Challenge with its photo prompt, with the story “Conspiracy Theories”! Many congratulations, too, to our runner-ups: “Back-up Plan” from the writer behind Kieran Waddell and “New Beginnings” from the writer behind Ceilidh Riverview. As you can tell from the multiple runner-ups, this was a more difficult Challenge to judge, as judges now had to consider also how well the story fit the atmosphere and actions of the image used as inspiration; but you can be sure that these writers captured it well and have earned their recognition. Again, congratulations to them! 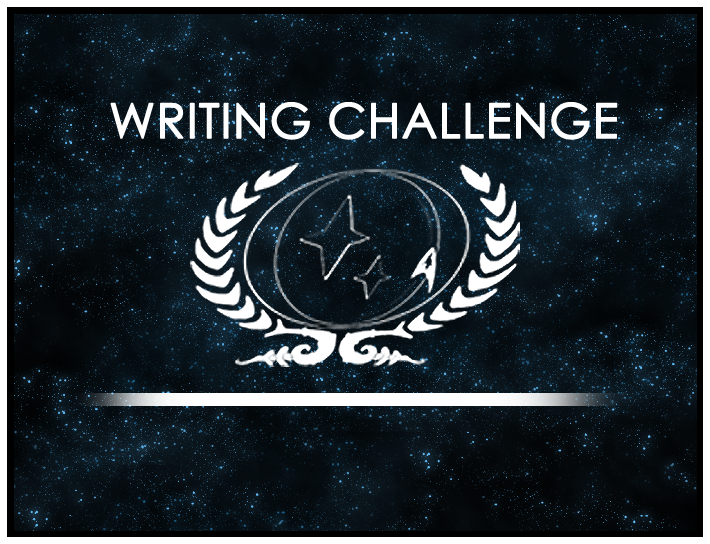 For this and every Writing Challenge from 2014 forward, you can always find a downloadable PDF of all the entrants with judges’ comments (and extra thoughts regarding the winning story). Please check out this topic to learn more! The March and April Challenge is now open for entries, and we’re pleased to bring you a thoroughly unusual topic: RABBITS! What might that mean? How might you interpret such a Challenge? Only you can tell us, but be sure you do so before the Challenge closes on Friday, April 25th!